Thankfully I was wrong. It was AWESOME. Nature and I don’t get along and I still thought it was incredible which is telling. We arrived, and immediately started climbing rocks and hiking around. 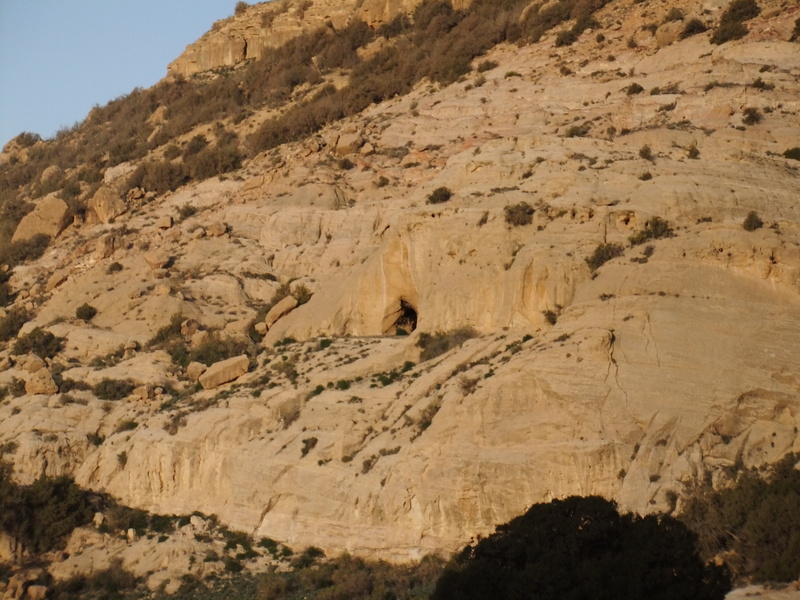 A group of us saw a cave entrance and suddenly it was LAAZIM that we go find it.